One of the most common and annoying injuries hikers suffer on the trails are red, angry, swollen blisters. Luckily, they are also easily avoidable. Consider the below information to avoid getting blisters on long hikes. Most of us understand that new shoes require a “breaking in” period. Wear them around the house, while running errands and within walking distance from your house. However, if your hiking boots/shoes are so uncomfortable that you can’t get through even a short period without them rubbing, you may have bought the wrong size. 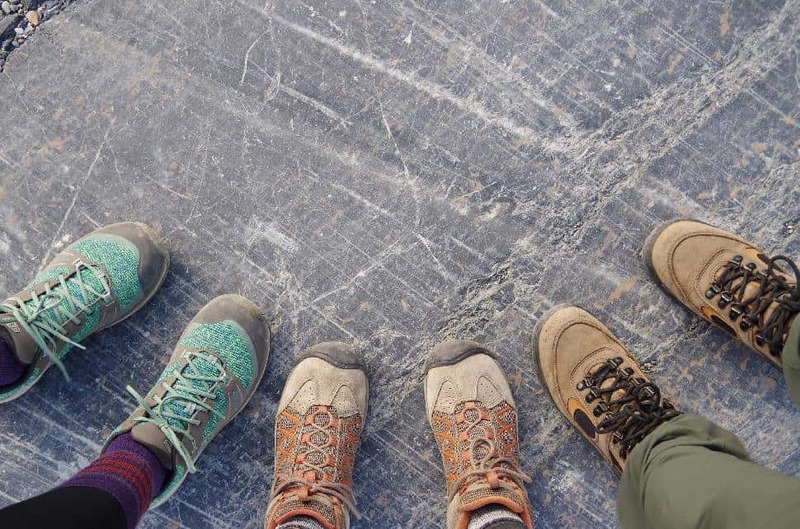 If you’ve spent much time in the outdoor adventure community, it’s likely you’ve heard the old saying “cotton kills.” When it comes to socks, cotton may not kill you, but it can make your feet more susceptible to blisters. How to fix this: Buy hiking-specific socks made of synthetic material. Just like your shoes, make sure your socks fit your feet perfectly, and aren’t bunching or falling down. 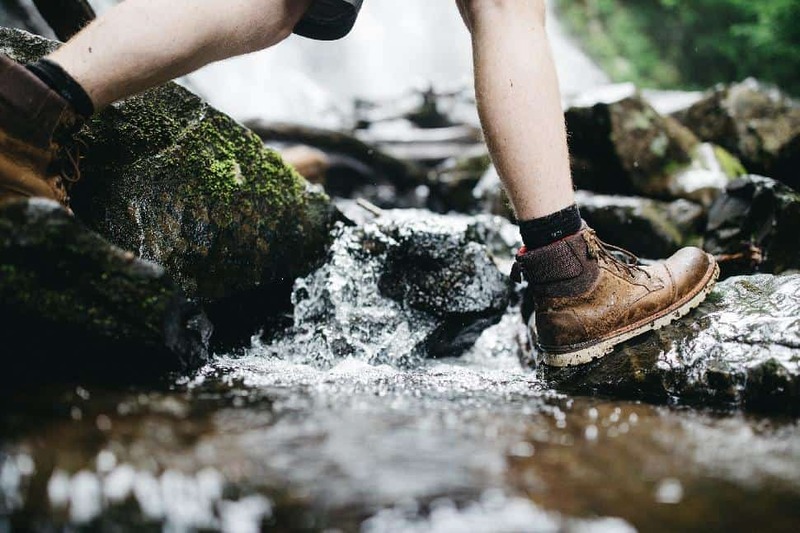 It’s no surprise that trudging through a river can create unfavourable conditions for your soggy feet, but did you know even excess sweat can contribute to blisters? How to fix this: Bring an extra pair (or two!) of moisture-wicking socks. 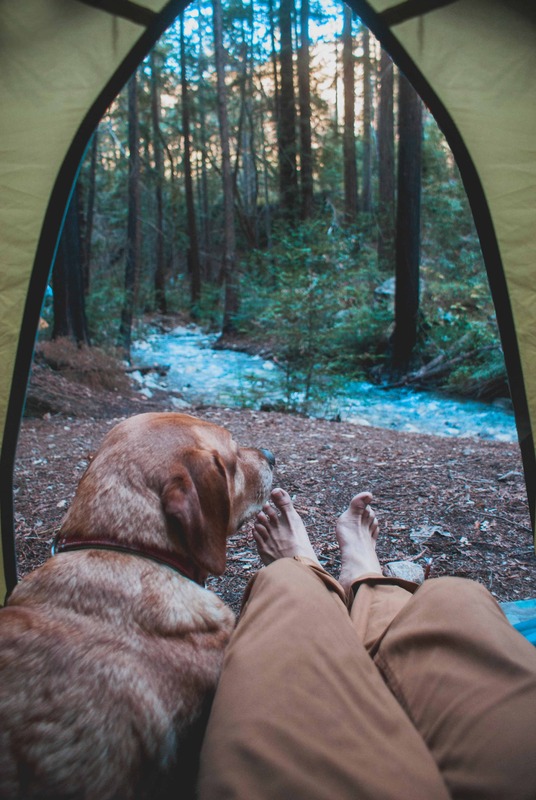 At the end of the day, let your tired, sore feet air out and dry fully. Rather than stuffing them back into boots, slip into flip-flops until you start hiking again. Sometimes, proper socks and boots aren’t enough. If you’re still prone to blisters, you may want to add an extra layer of protection. How to fix this: Dust your feet in foot powder and pull on a liner with separate toe sections. Then, pull your normal hiking socks over top. If the worst happens and you do get a blister, your first instinct shouldn’t be to pop it. Take care of “hot spots” by covering them with a blister bandage, moleskin or tape. Carry a sterile needle, gauze and antibiotic ointment in case the blister gets too large and painful to ignore. If you can, rather than draining it yourself, hike to a location where you can seek first aid. 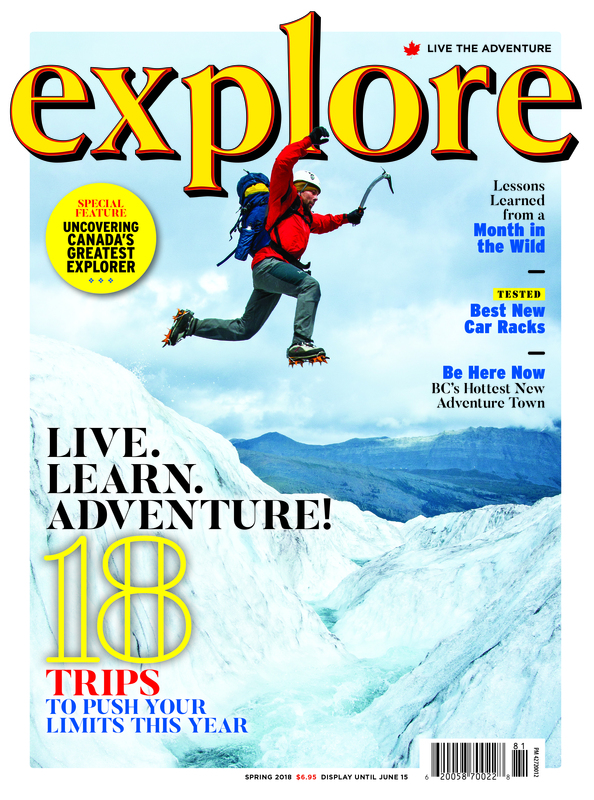 What are your tips and tricks for avoiding blisters while hiking? P.S. 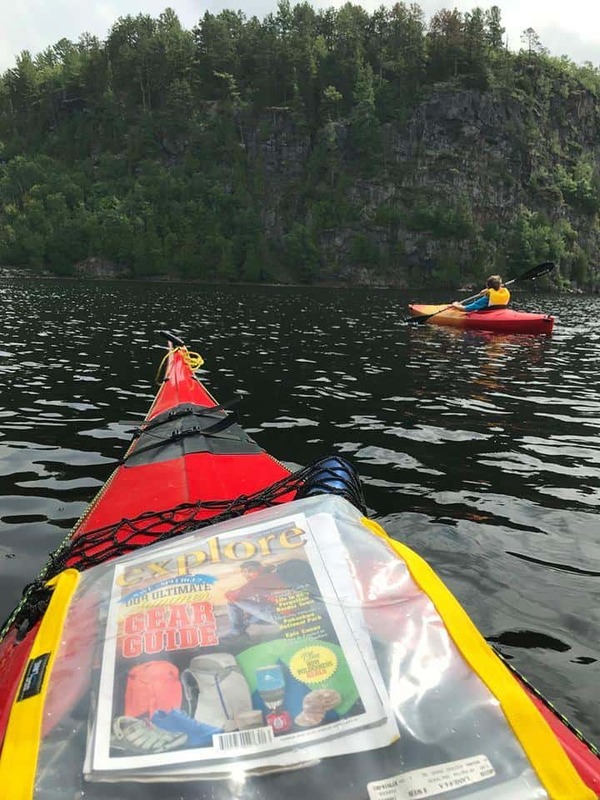 Want more adventure in your life? 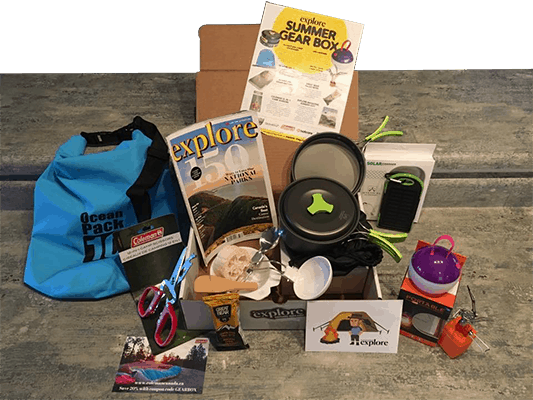 Join over 3,500 subscribers across North America when you sign up for explore magazine’s Adventure Challenge Club.